Guacamole is one of my favourite things to eat! It tastes like it should be bad for you, but every ingredient in it is amazing for your body. Some people might prefer their guac to be more simple with limited ingredients, but I like mine to be full of flavour! I always add in hemp hearts or black beans to my guac to fill it with protein! 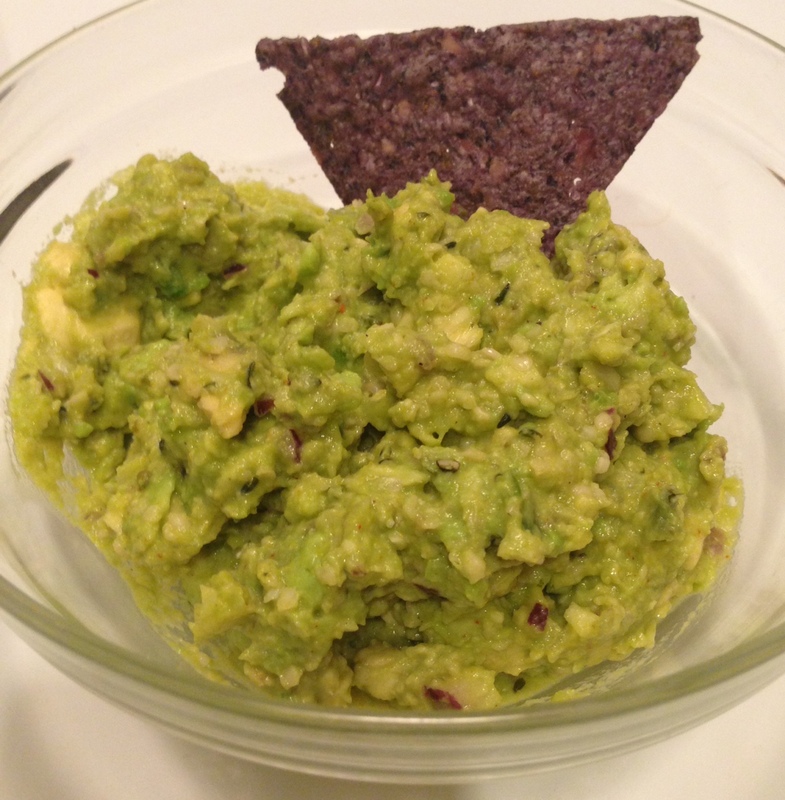 So put on some LL Cool J and try making your own Mama’s Guac!